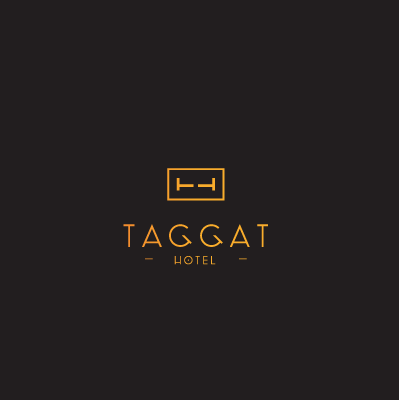 The Hotel Taggat is a modern, functional and ideally located hotel in the chic 6th arrondissement of Lyon, at 110 rue Vendôme. While maintaining the charm of an independent hotel, the young and dynamic team of the Hotel Taggat offers a warm and professional welcome 24/7. Enjoy our excellent value for money throughout the year as well as our ideal location. The Hotel Taggat is 200m from the station Foch on the metro line Lyonnais main (Line A). You can easily reach the main tourist and economic centers of the city.